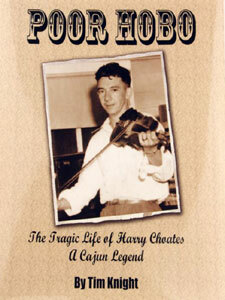 Harry Choates is considered by many to be the greatest Cajun fiddler ever known. 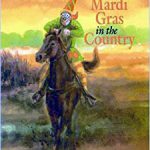 His “Jole Blon” is still today heralded as the Cajun National Anthem. 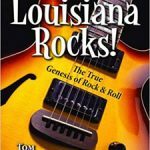 Harry was a virtuoso, a pure talent who astonished anyone within earshot… and Harry was a lifelong alcoholic. His unquenchable thirst for the hard stuff led to a broken marriage, lost friends, and eventually, his death. 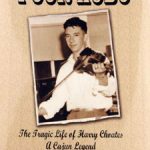 Through years of interviews, author Tim Knight captures the triumphs and the heartache of the Poor Hobo… Harry Choates.